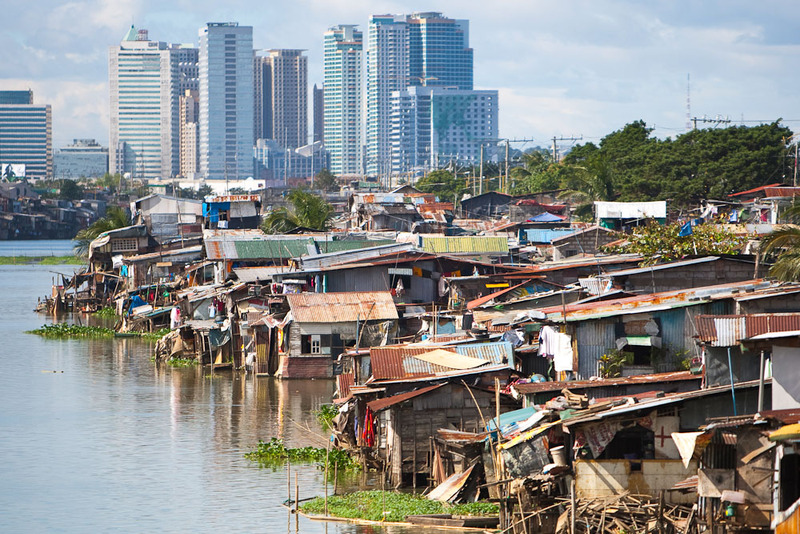 Though it may not be beautiful, this colourful image of tin shanties along the Pasig river shows the contrast between the rich and poor in Manila, Philippines. A nation of nearly 100 million people, an incredible 7, 107 islands and 171 living languages. There have been 57 major Scripture publications throughout the Philippines since 1953, yet there is still lots of work to be done as 68 language groups still have no Scripture at all. There are currently 22 New Testament projects underway so click here for a stack of inspiring stories, or here to stay up to date with prayer requests from the Philippines. Blessings to you and your support of Bible translation efforts this week.